We shudder to think about what parasites can do to the human body -- and these six grotesque, fascinating creatures explain why. This rare condition occurs when an amoeba infects the cornea — the transparent, outer layer of the eye. This tiny invader can then cause blindness by permanently scarring or even melting the cornea. To make matters worse, the symptoms usually mimic those of a simple eye infection: blurred vision, redness, and light sensitivity. The host may also feel as though something is trapped on the surface of the eye. The infection is most common with people who wear contact lenses (because the amoeba can survive in the sliver of space between the eye and lens). Showering or using a hot tub while wearing contacts increases your risk of infection. Botflies cause myiasis, a truly disturbing infection in which maggots hatch in human tissue. While rare in the United States, it’s still prevalent in South America and Africa. They work like this: First, botflies attach their eggs to mosquitoes. Then, when the mosquitoes bite some unsuspecting tourist, the eggs instantly hatch and the larvae enter the skin through the bite. But sometimes the larvae do it the easy way and simply burrow into human flesh. Tiny barbs on their bodies latch onto their host, ensuring that they don’t come loose. 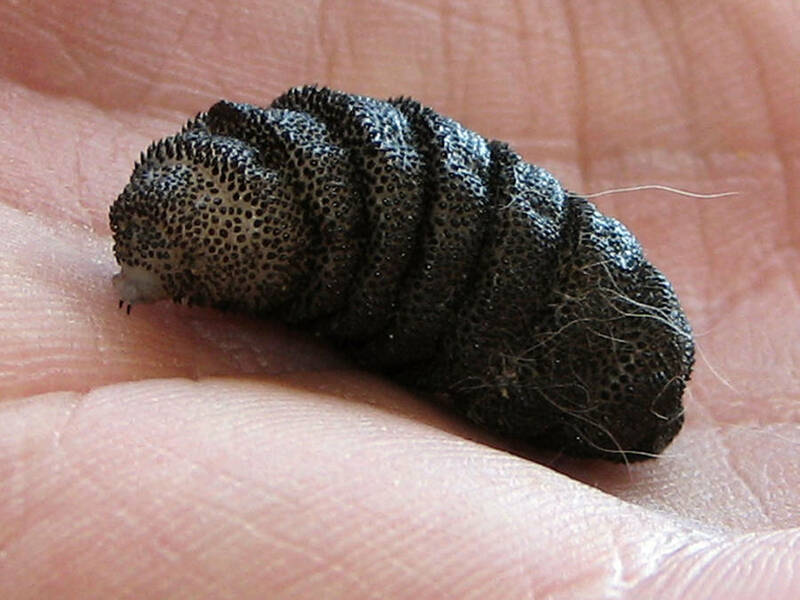 A lump then develops under the skin as the larvae grows. The host may even see the larvae squirm under the skin. 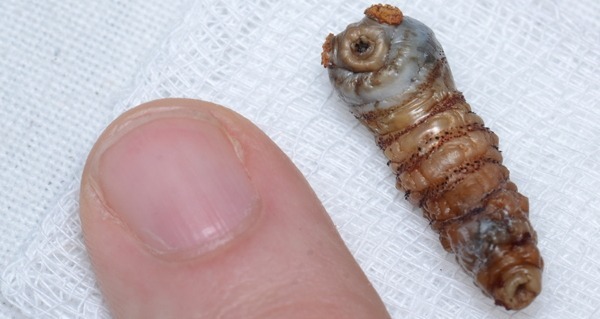 Before you panic, know that the maggots are surprisingly easy to remove. A healthcare provider (HCP) simply applies a thick substance like petroleum jelly on the hole in the skin through which the larvae breathes. The intruder suffocates, and the HCP can then remove its carcass with tweezers. Rio Olympics Athletes' Village "Uninhabitable"